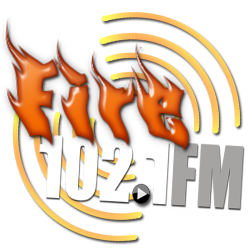 We thank you for choosing Fire 102.1 as your source of radio play for your show. Please complete the form below. After completing the form you will receive a confirmation that your show has been submitted. All shows must be submitted by July 10, 2015. We will announce which shows obtained spots on the Re-Launch Party Scheduled July 25, 2015. Please make sure your Air-Check is on 15 minutes in length.